It is the rare campaign that lasts three years. Few continue to engage and inspire audiences after 10, and even fewer have spanned two full decades. So what’s the key to creating a sustainable, global, market-moving campaign? When Mastercard put its account up for bid in 1997, they were committed to picking the agency whose creative idea would outperform all others. But while the “Priceless” campaign concept performed incredibly well qualitatively in focus groups around the globe, it continued to come up short against another campaign under consideration. Once you find your truth, the key is to adapt the manifestation appropriately to the current environment. When I came onboard four years ago, “Priceless” was still a strong campaign. However, the world has completely transformed since the time it was created. With digital technologies and social media, there are so many more ways to not only reach people, but, even more importantly, to engage, enable and inspire them to action. With this unprecedented opportunity, we decided to transform this now iconic advertising campaign into a more comprehensive marketing platform—one that went beyond celebrating moments to creating experiences. And so we began to move “Priceless” into people’s lives. The most compelling reason “Priceless” has endured so long is that it is tapping into a universal human truth: experiences matter more than things. This truth, in spite of tectonic changes in the consumer landscape, remains equally relevant today. Once you find your truth, the key is to adapt the manifestation appropriately to the current environment. With “Priceless,” we did not change our guiding truth. Rather, we evolved our execution, and started to enable real-life experiences for people. We refer to this as our transformation from storytelling to storymaking. Our brand promise is to connect people to priceless possibilities. People don’t wake up thinking about making a payment transaction, but they do get excited about going to a concert, buying the perfect holiday dress or going to dinner with family and friends. 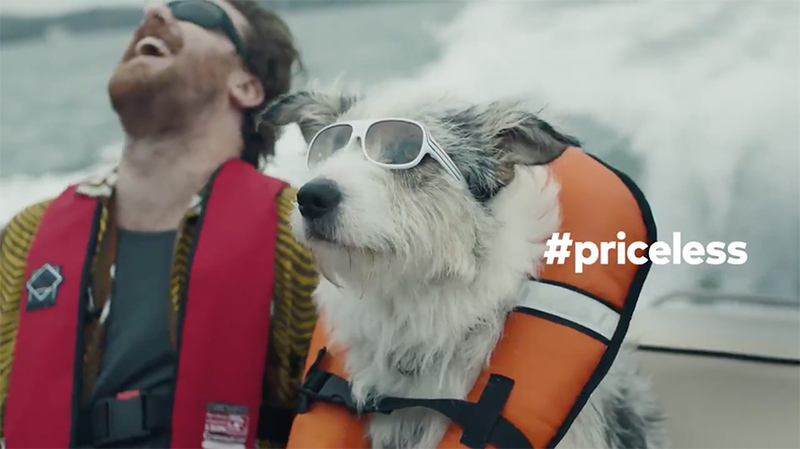 Our role in marketing is to be a force multiplier for our business and demonstrate how Mastercard can help make life experiences even more special. This has to be done in a consistent and authentic way. We do this by organizing our efforts around consumer passions including sports, music, travel and social good. This focused approach allows us to show up in areas that are important to people in a connected, authentic way. Many times marketers may get bored with their campaigns. But they shouldn’t be in a hurry to change. A campaign needs to sink into the hearts and minds of consumers to really endure. We used to have 168 marketing programs and spent money across all of them, but we recognized that our efforts would be more powerful by connecting them through a compelling set of pillars: Priceless Cities, Priceless Surprises, Priceless Causes and Priceless Specials. Today “Priceless” has run in 54 languages in 113 countries. Honing our focus has helped ensure the platform’s longevity and success. Ad blockers and ad-free subscriptions have totally changed the game for marketers. More than 600 million devices now have preinstalled ad-blocks. Netflix has over 100 million subscribers. Consumers are clearly telling marketers they want uninterrupted experiences and view advertisements as an annoyance. They are telling us with their actions by actively installing ad blockers and even paying for ad-free content. Therefore, we must find additional ways to break through. For us, it’s delivering and enabling experiences through “Priceless” platforms, and now consumers are becoming our brand ambassadors by sharing their stories and moments over social media. There are marketing KPIs and there are business metrics. The two cannot be mutually exclusive. Marketers need to clearly connect the dots and demonstrate how campaigns are contributing to business success. By consistently demonstrating this value, we’ve been able to secure continued investment, enabling the “Priceless” platform to continue year after year. I can’t wait to start the next 20. 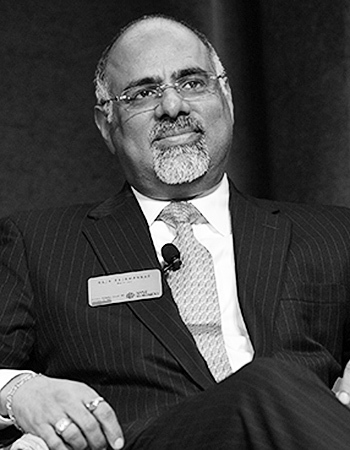 Raja Rajamannar (@RajaRajamannar) is the chief marketing & communications officer at Mastercard.